FirstAttribute supports enterprises of all sectors in questions of Active Directory and migration projects in Microsoft environments. Our strengths are the extensive experience of our consultants and a highly specialized development department. 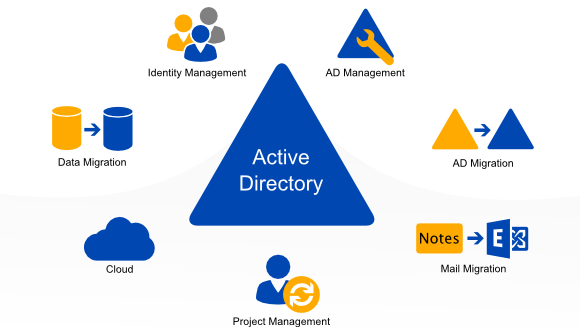 As experienced specialists for Microsoft’s Active Directory, we would be happy to assist your project with the appropriate know-how, software and professional consulting skills. We would gladly introduce our services and solutions to you in a personal meeting or phone call and are looking forward to your inquiry!